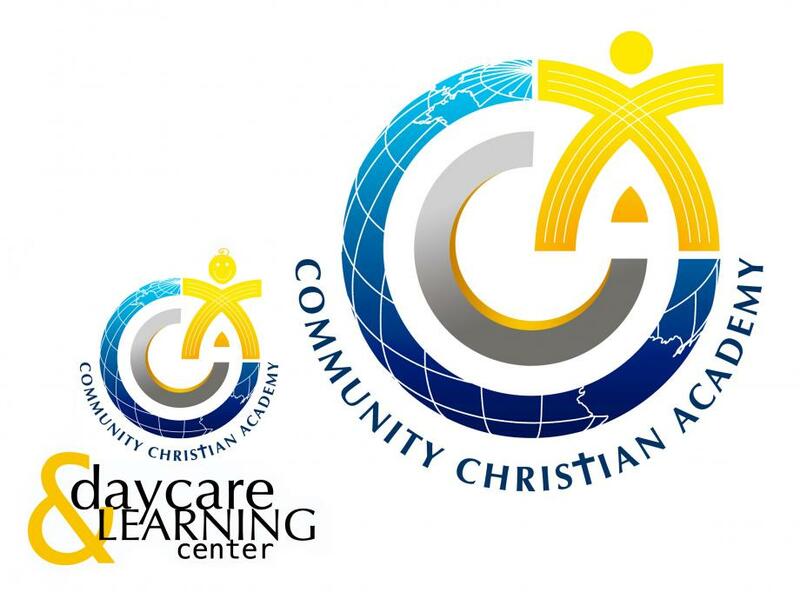 Community Christian Academy (CCA) was established in 1991. We offer education for Daycare and Preschool from 6 months to age 4, and Elementary and Middle School from K5 to grade 8. Please visit the Academy website to learn what CCA has to offer you and your family! Contact: 978-934-9414 x115 or academy@ccfcca.com.